Indian Grey Plaid Shirt Indian Grey Plaid Shirt- Available from Alba Customs. This comfortable shirt is super cosy when worn. 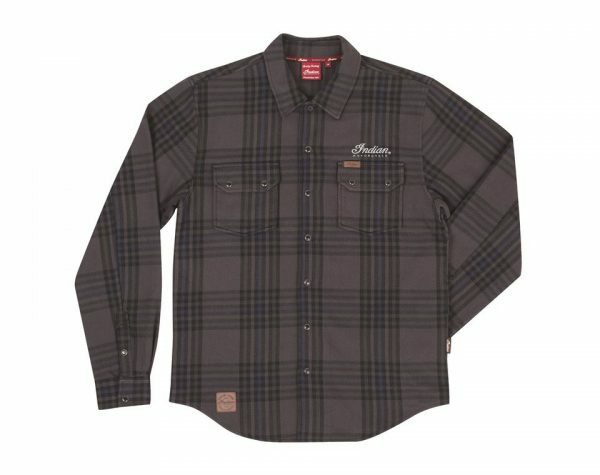 Ideal for that special gift or even yourself. 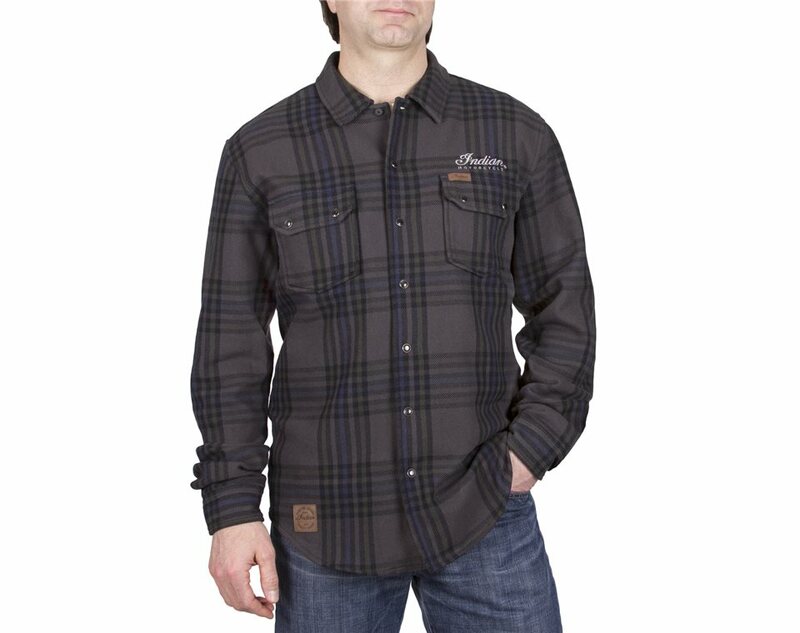 This plaid shirt provides added warmth with its 100% cotton woven fabric. 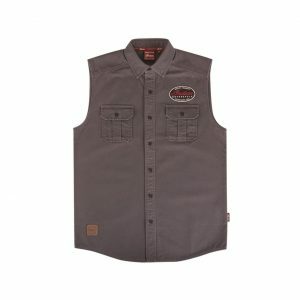 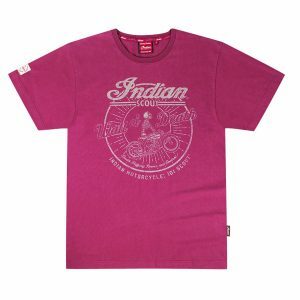 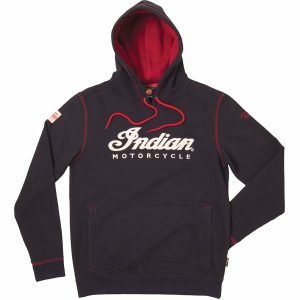 It features subtle Indian Motorcycle® branding with a small embroidery above the left front chest pocket and small leather patches at the left front pocket and front hem.